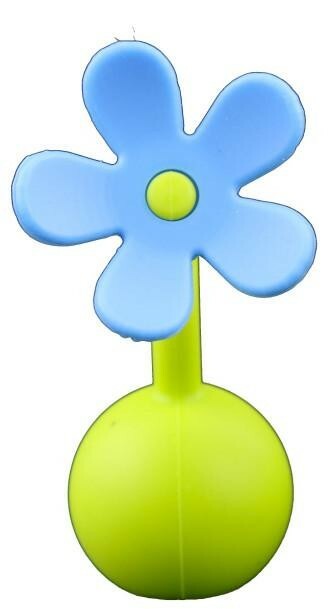 Haakaa is a 100% family owned and New Zealand run company. 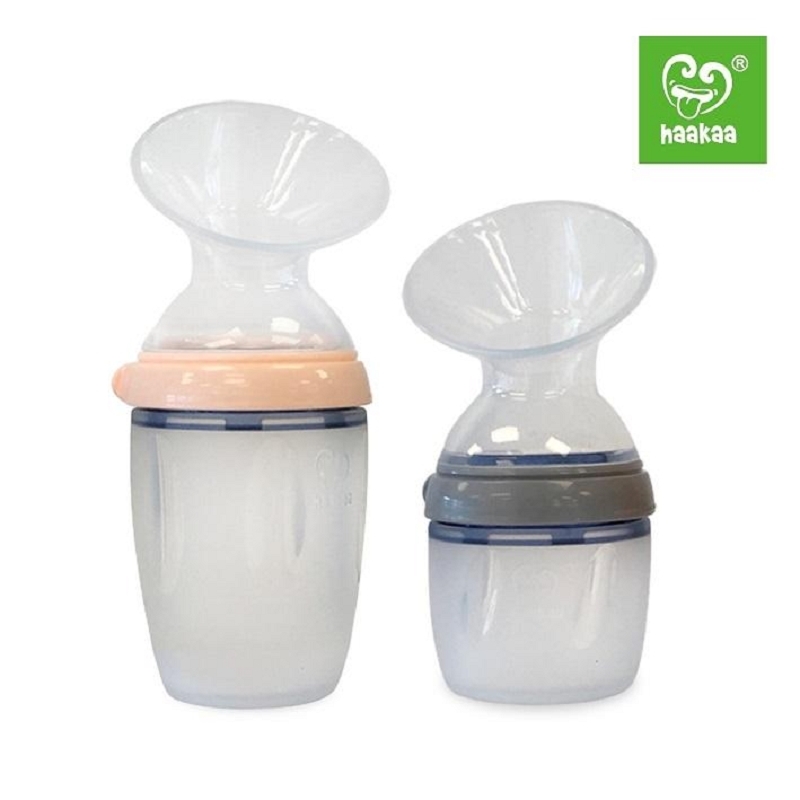 Over the years Haakaa has been devoted to developing products both safe to babies and their parents. 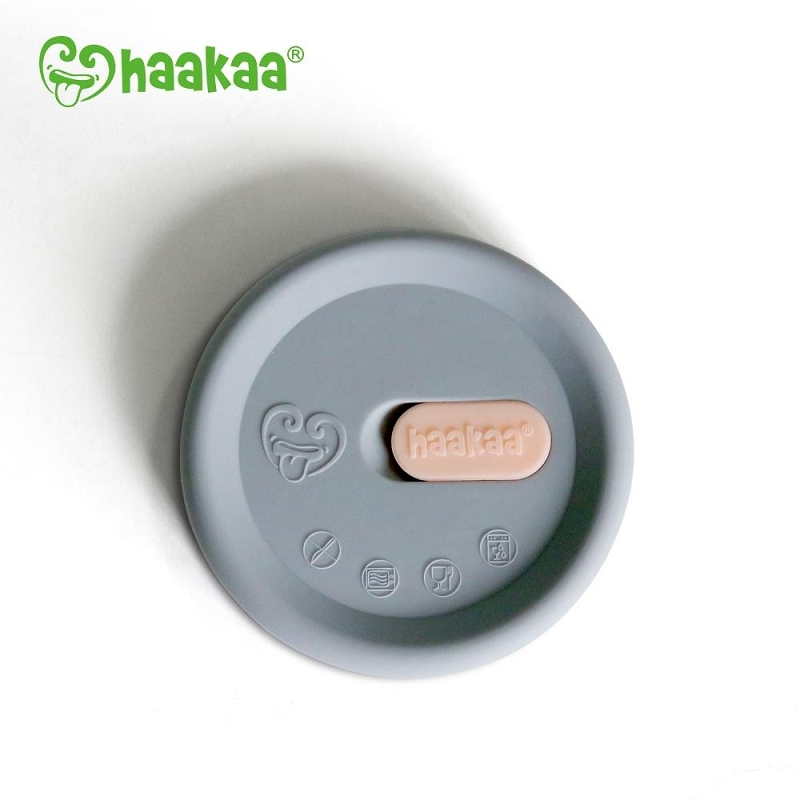 Now Haakaa has an exciting range all made using environmentally friendly and safe raw materials such as stainless steel, glass, bamboo, and natural rubber.